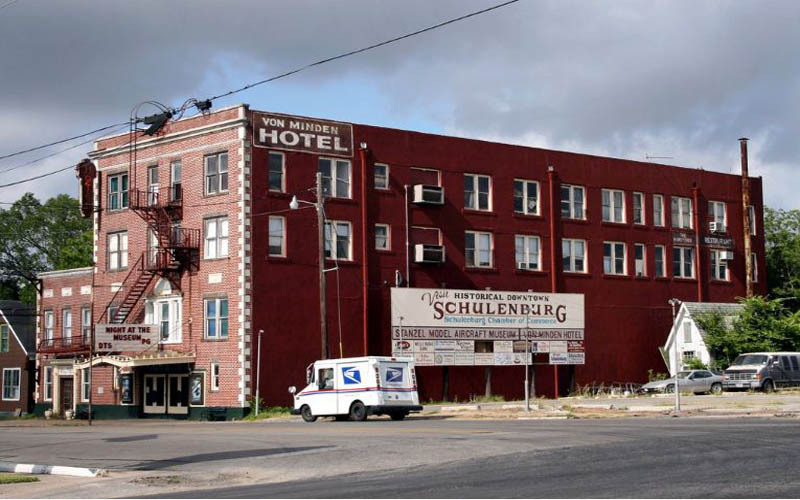 The Von Minden is a hotel in Schulenburg, built in 1927. The hotel is clad in charming, antique furniture, and retains a rich historic environment inside. But furniture and décor are not the only things that remain ancient and alive at the Von Minden. Since the hotel has opened its doors, it has seen a number of suicides, only two of which have been officially recorded. One gentleman who worked on the railroad many decades ago died of an illness in Room 23. Shortly after WWII, a young veteran lept from the window in Room 37 after finding out that his beloved had married someone else while he was serving his country. The third story itself wasn’t high enough to kill the poor soldier. But the clothesline he fell into did the job. Some guests have since reported seeing and feeling the presence of these two deceased men. Tales of these two ghosts have become rather commonplace in Schulenburg. But a recent guest has come forward to share her experience at the hotel. She claims that there is a spirit there that nobody would ever expect. “I know the media would have a field day with my story, so I’d like to remain anonymous. Anyway, I checked into the Von Minden a couple years ago, for the first time in my life. I live just outside of Schulenburg, but my house was being bombed for termites and I had find someone else to stay during the process. “I had heard all about the hauntings at the hotel, and I made the impulsive decision to check in for a night and see if the stories had any merit. Room 37 was available so I requested it, thinking of any of the spirits at Von Minden, the dead soldier would likely be the most active. It was admittedly terrifying, but also rather exhilarating,” the woman said with a brief chuckle. “The room itself was charming, and it didn’t feel strange or cold compared to the rest of the hotel or anything. I investigated the room, then plopped on the bed to watch some TV until I got tired. Everything felt completely fine…until it started to get dark outside,” she added grimly. “Ever so faintly, just underneath the sound of the television, I thought I heard the sound of someone crying. Someone could argue that it was a guest in another room, but it didn’t sound like someone who was at a distance—it sounded like someone was in my room and being extremely quiet. I turned the TV off and listened,” she said. “I stood up and tried to locate the source of the sound, slowly tip toeing around my room. I turned in place, and suddenly the apparition of a young woman appeared beside my bed. She clutched at her face and was sobbing profusely as she stared right into my eyes. 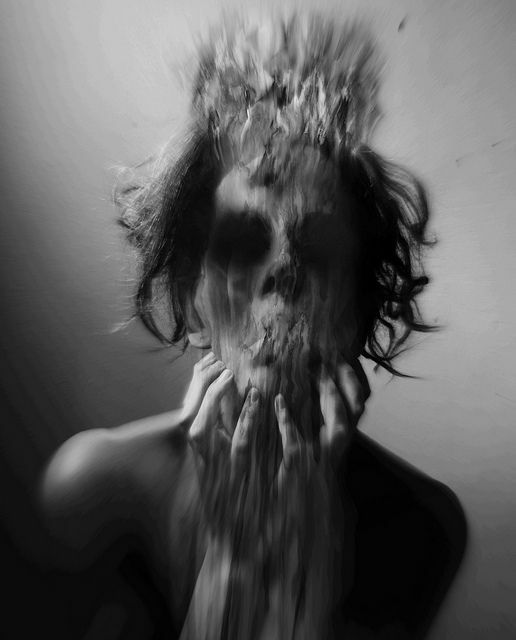 “’My love…my love,’ the ghost moaned. ‘I thought he was dead, I didn’t know, I hadn’t known’ she told me, with beseeching eyes. I knew she meant the dead soldier and deep in my gut I knew that she was the woman he had killed himself over. “I was scared out of my mind, but I approached her and told her that it hadn’t been her fault. “He loved you and the moment he passed on, I’m sure he knew that you loved him too,’ I told her, attempting to soothe her despair. Slowly, I made to wrap my arms around her, but as soon as I got close, she disappeared.